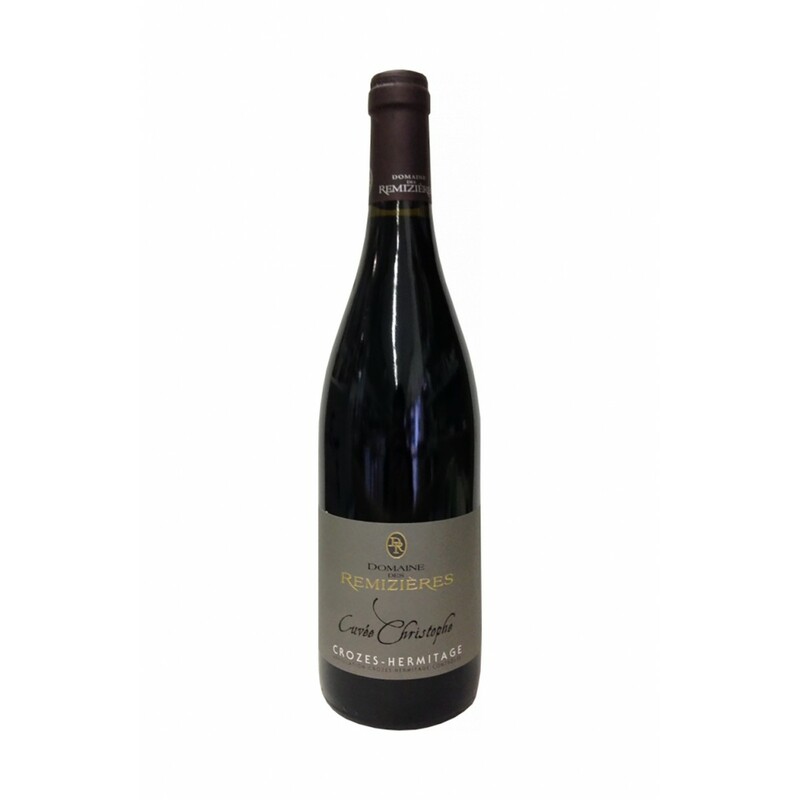 Premi: 94-96/100 Robert Parker "The Wine Advocate"
Hermitage Rouge "Autrement" is born from a selected collection in the vineyard, it is a very successful effort that requires at least a decade of aging. It has a limited production and each bottle is numbered. 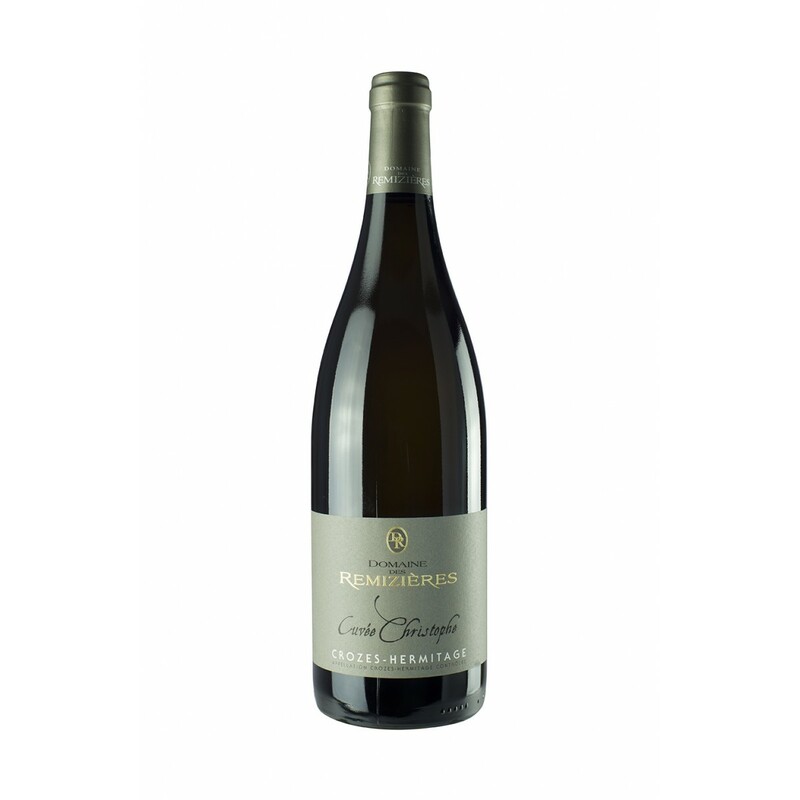 Wine capable of evolving well for several years. Taste it at a temperature of 16 ° -18 ° C combined with large game dishes. 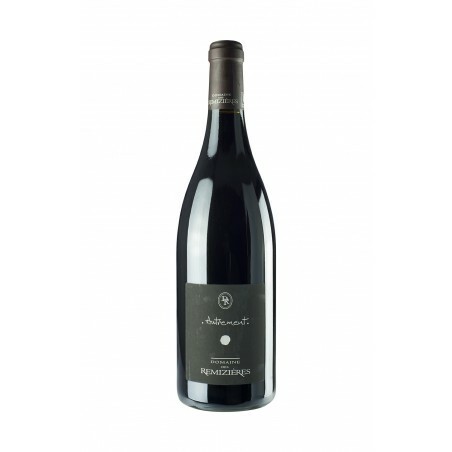 Description: Hermitage Rouge "Autrement" is born from a selected collection in the vineyard, it is a very successful effort that requires at least a decade of aging. It has a limited production and each bottle is numbered.